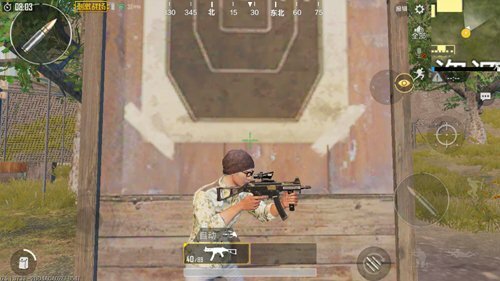 It is well known that in the “PUBG Mobile: Stimulus”, mainstream players prefer to use rifles as main weapons. Both assault rifles and sniper rifles are the weapons of choice for popular game players. But what can we use instead of firearms when resources are scarce and there are no rifles available? This is the attribute that will be mentioned below is excellent and even comparable to the assault rifle submachine gun UMP9! The prototype of the UMP9 submachine gun is the latest model of the UMP gun that was developed by HK in 2002 and is also the representative work of the new concept of HK. The guns used the advantages of other parts of the firearms such as the G36. Because guns are inexpensive and their performance is outstanding, they have now been adopted by US Customs and Border Protection agencies! 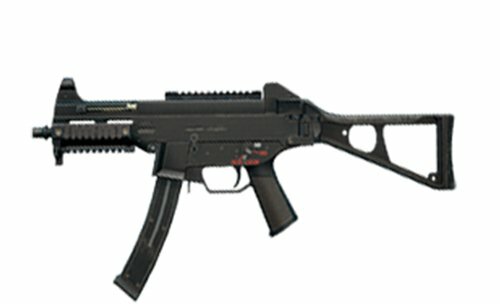 UMP9 has a higher chance of being acquired, and it uses the more common bullets, so either the firearms Acquiring or ammunition supplies all not are prone to problems. Can be assembled more accessories , There are four kinds of guns, grips, clips, sights. Single UMP9 Bullet damage is not outstanding, it belongs to the level of the submachine gun, lower than the average of the assault rifle. The more obvious advantages are more accessories that can be assembled. Compared with the Vector, although the firing rate is not high, the missile contains more ammunition and is more capable of continuous shooting. 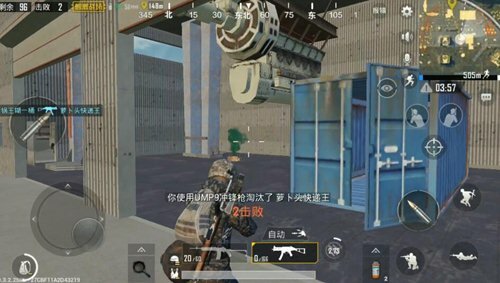 Compared with other micro-impacts, UMP9 multi-components can achieve a greater degree of property improvement, and the most important thing is that it can be equipped with a magnifying glass, resulting inThe scope of application is much larger than the general submachine gun. As can be seen from the above, all aspects of UMP9 are also closer to rifles. Although the power is slightly lower, but UMP9 in the full-fitting state is not weaker than the mainstream rifle, but because of its high stability and low back seat, UMP9’s sweeping power can also be to a certain extent. Strong A lot of rifles. UMP9 has a lot of accessories compared to other submachine guns. The grip recommends a hammer grip and the gun is recommended with a compensator. Basically, the UMP9’s overall stability will be further improved. Secondly, UMP9 can also be equipped with a sighting device, which can hold up to four times the mirror. Faced with short-range goals can also pose a certain threat. Therefore, in the submachine gun series, the most widely applicable is also UMP9. Of course UMP9’s weakness is also more obvious, in addition to the lesser power mentioned above, Its firing speed and range are also its short boards, and the middle range of firing is obvious from the drop of the enemy bullet. This can be clearly seen only when everyone assembles the quadruple lens. When using it, you need to pay attention to the opponent’s distance and try to get closer to your opponent. 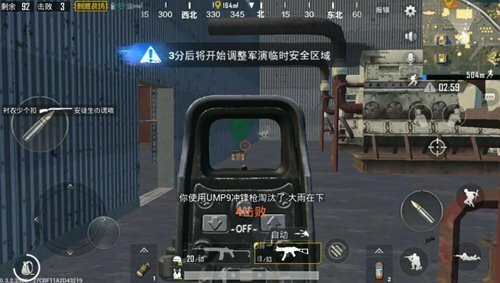 UMP9 has a submachine gun The location of many accessories, full accessories, although the property will be a certain degree of improvement, but not suitable for longer distance operations. In the actual combat, more attention should be paid to the position of the match, and the use of the firearm stability of the firearms should be used to directly target the position of the opponent’s head to strive for one step faster.